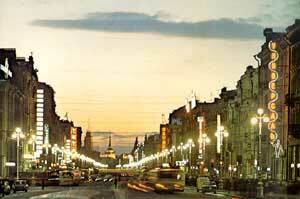 Nevsky Prospect. The vista from Uprising Square to the Admiralty tower. 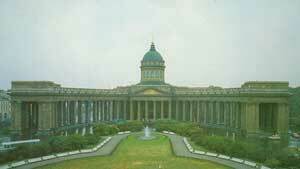 Our Lady of Kazan Cathedral. 1801-1811. 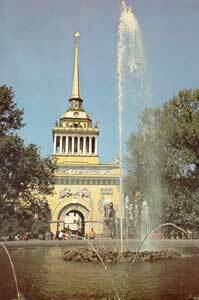 Architect A. Voronikhin.